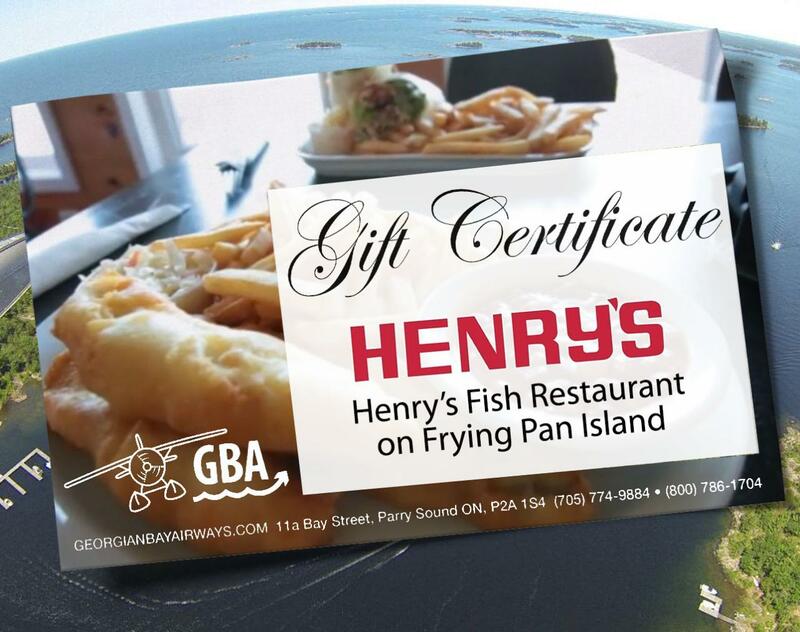 Join Georgian Bay Airways and nearly 1,000 other "Fly & Diners" a year, for an unforgettable lunch or dinner experience at World Famous Henry's Fish Restaurant on Frying Pan Island in Sans Souci. 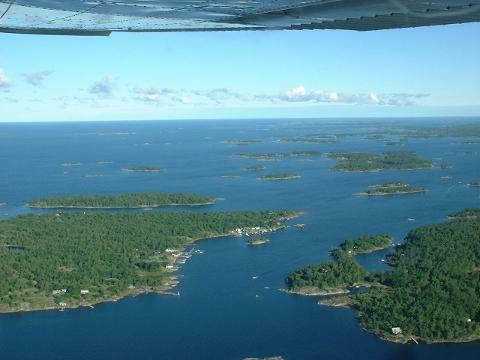 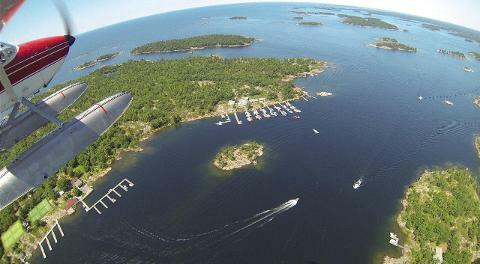 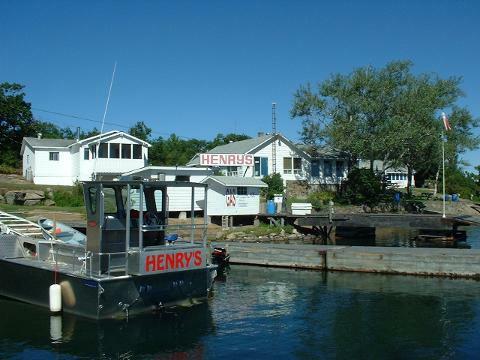 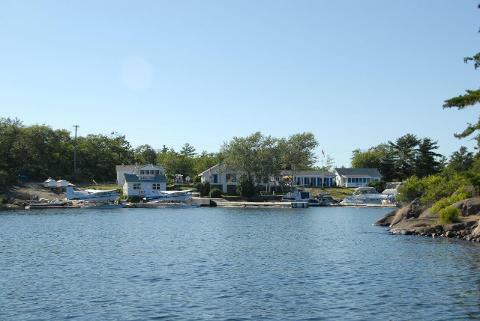 Departing from our base in Parry Sound Harbour we'll fly you directly to Henry's – accessed only by boat or seaplane - where you'll be fed the best Pickerel (Walleye) you've ever had! 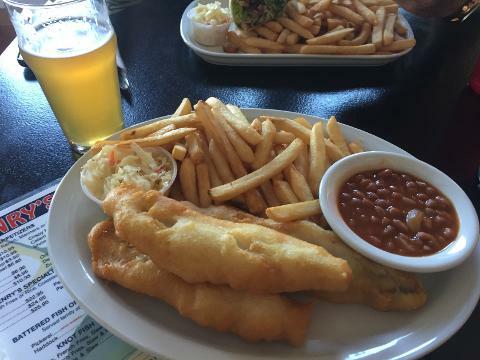 Order directly from the menu, where you have a choice of several battered or pan-fried fish options, as well as other "non-fish" choices such as burgers, and salads. 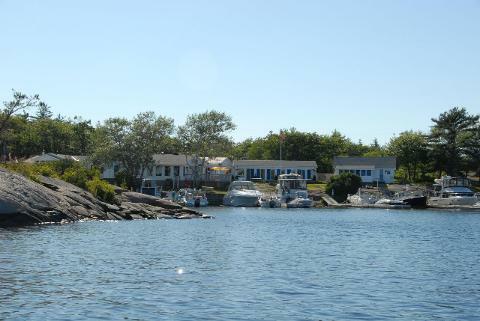 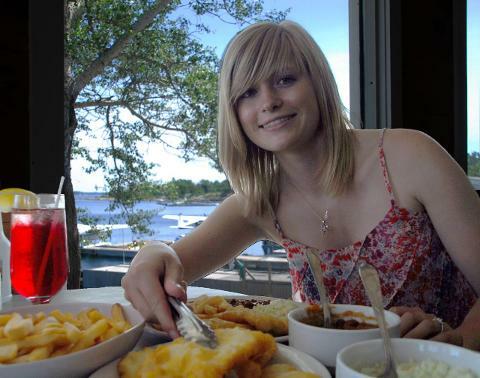 Enjoy your meal while overlooking magnificent yachts parked at the docks, and beautiful Georgian Bay.